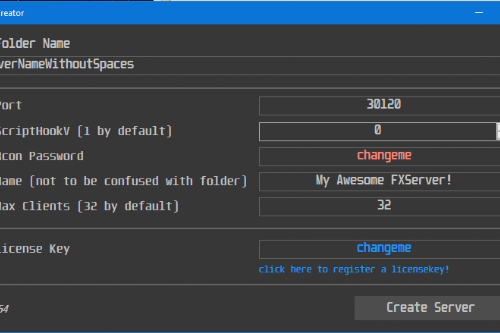 This is the final version of this tool that i will be releasing. If you have any ideas for tools you want to see, message me and i'll be happy to consider making them. The UI is now totally different, but is very minimal. 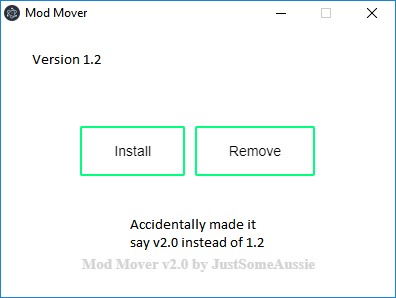 Changed the name to "Mod Mover"
Since this tool doesn't move folders, folder names will no longer be written to the config.ini after clicking "install"
NOTE: This only moves files, not folders. e.g All the script hook stuff, any asi files you have, etc. This is NOT a full fledged mod manager. All this does is move files from one folder to another. So for example you have one folder full of all the script hook stuff and whatever else you want to quickly move to the GTA root directory. 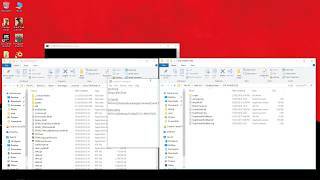 This tool will move all of those files to AND from the folder. @Ronald McDongus Because this just does one simple task, and it does it fast and well. By all means use OpenIV, but personally I like using this tool. Quick and simple, I like it. Keep it up! Not working for your PC isn't a valid reason to rate it half a star because you can't be assed to research. @alexisbiggay There's literally no way it can't work unless you didn't set the paths correctly in the config.ini. @alexisbiggay now you have a warning. Submarining mod with low ratings just because one lacks the know how or the wherewithal to locate an answer regarding one's problems is out of line. Do it again and you will face a ban. Perhaps you can take you questions to the forums or to Discord rather than trying to blackmail assistance with 1 star ratings. @JustSomeAussie Dude your tool is amazing, but I think all community here is expecting something that no one haven't done yet. Can you imagine this, my friend, focus on this idea with all your attetion, think about you creating a tool/mod that the person using it could use other game's animations. Can you imagine the huge possibility would you bring for people that makes Machinimas? For sure you'd be a God for those that would use it. And would be an unique person on this community. 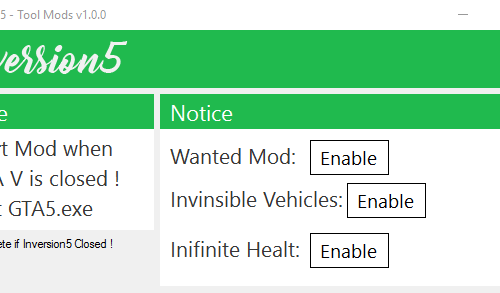 I tell you that because every modder here until now, with all their egos and stuff have never done this kinda tool. Creating a tool that is possible to use other game's animation on gta V wouldn't be so hard like creating those other tools. I'm not religious, but I have faith that one day someone will create this tool. So I can tell you, my friend that the best movie creations on Machinimas will finally be made. Ands I can asure you, with simple animations, can you imagine making a movie scene that you can handshake other character, hug, romantic scenes for movie endings and other animations that we don't have on GTA V. Last but not least, I don't doubt your skills since you have done this incridible tool. But I know this is a task for a badass programmer. Thank you so much for reading this and good luck if you join this. It will help the whole Machinima community. 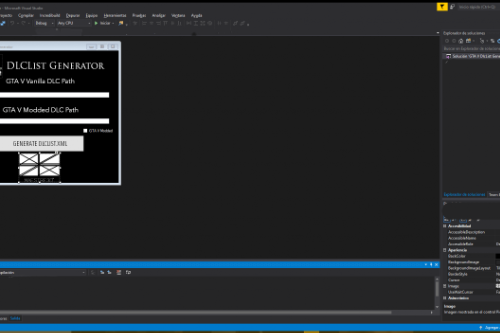 @vector78x Thank you for the kind words, but to be honest i am not good enough at programming to create a tool like the one you have suggested.